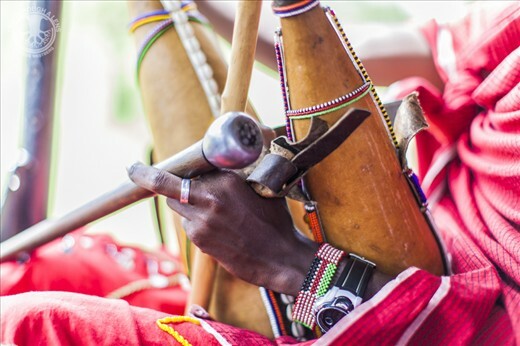 As travellers, many of us are in constant search of genuine cultural experiences. This is especially true – and especially tricky – for that particular breed of travellers who want to capture such wonderful moments using various digital gadgets; after all, sticking a camera into somebody’s face and business isn’t necessarily the best way to remain inconspicuous. Even worse is that nagging suspicion that what we are witnessing might be a show put on especially for our benefit. 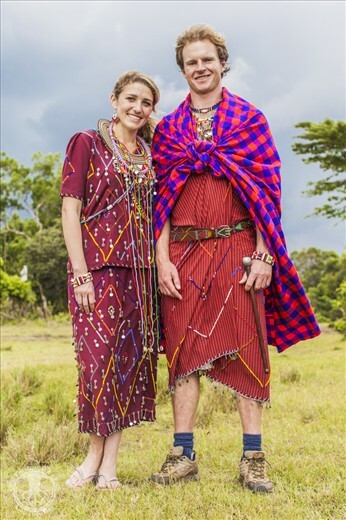 Having spent close to a year conducting a research project in Kenya’s Maasai Mara, we had yet to attend a proper ceremony or celebration of any kind. 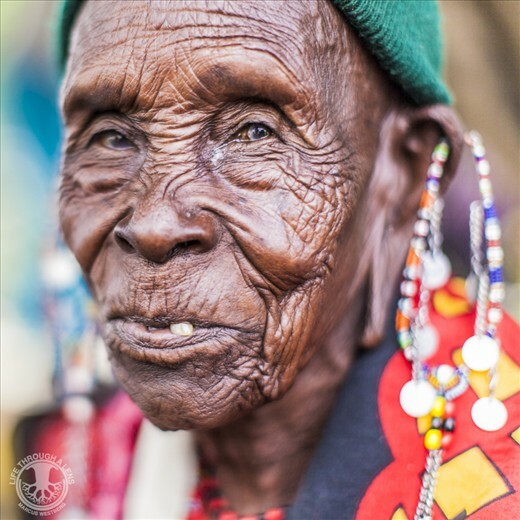 After three months in Europe, we returned to the Mara for a few days on our way to Uganda and the DR Congo. 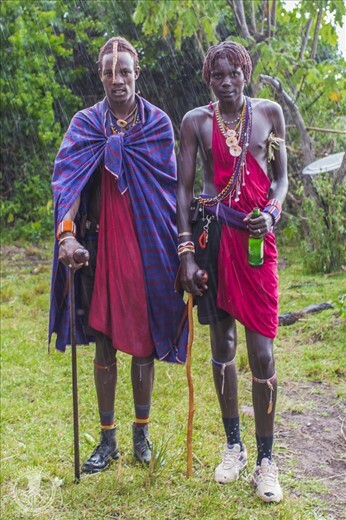 Out of the blue, one of our Maasai friends, Lekishon, called me. He was delighted to hear that we were back, because two days later he was getting married! Would we like to come? And would I mind taking some photos for him at the wedding? Early in the morning of the big day, a group of Lekishon’s friends came to see us with shukas (blankets), jewelry and other decorations: our party - we had two Californian friends with us - was to look the part. 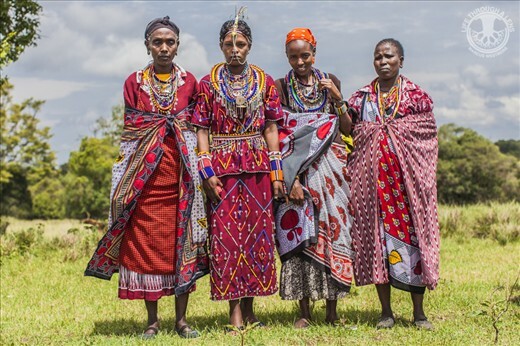 We set off for a bumpy and muddy two-hour drive across the Oloololo Escarpment to collect the bride from her village. After spending a couple of hours with her family - this provided ample time for her female relatives to give Lekishon a piece of their minds about how a young wife should be treated – we continued to the site of the main celebration. What followed was a day full of singing, goat meat, very sweet tea and general merriment. We clearly provided plenty of amusement, too, judging by the constant giggles and pointing fingers: clearly this was not how the guests were used to seeing wazungu dress or behave. When the rain began to fall in the early afternoon, instantly turning the party grounds into a mud bath, the mood improved even further: to a people whose livestock remains their pride, joy and primary livelihood, rain – and the succulent grass it supports – on your wedding day is a true blessing. 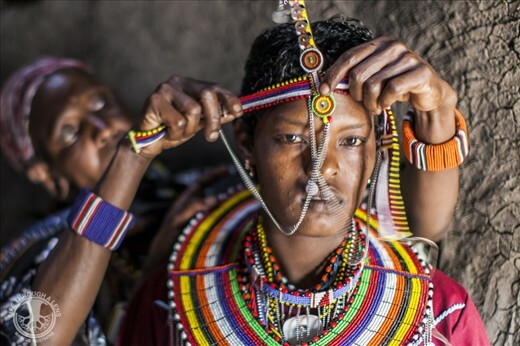 We could not have imagined a better way to experience a slice of real Maasai culture. This was not a show put on for outsiders, and as I genuinely like Lekishon and appreciate his friendship, being able to attend his big day was a real privilege. As a photographer, this was – with the exception of the harsh equatorial light followed by lots of rain and very dark huts – perfect. Not only did I feel that my presence was appreciated, but Lepore – another friend of mine, and Lekishon’s best man – kept me company for most of the day, jovially explaining to everyone why I was there and that I was to be allowed to take as many photos as I pleased. In hindsight, this stands out as one of the most memorable moments from our two years in Africa, and as a shining example of how much a personal connection can add to a travel experience – and to a photo shoot.